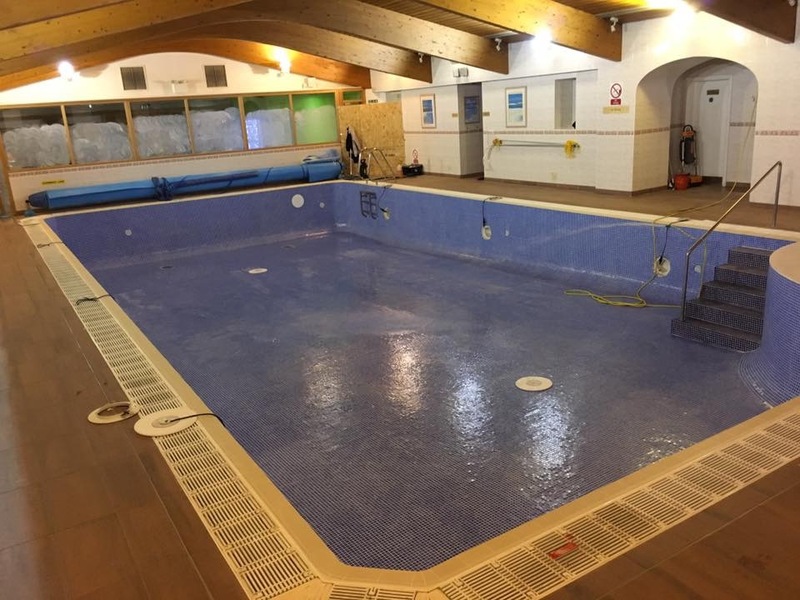 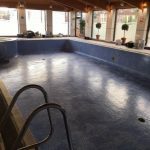 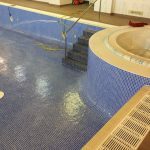 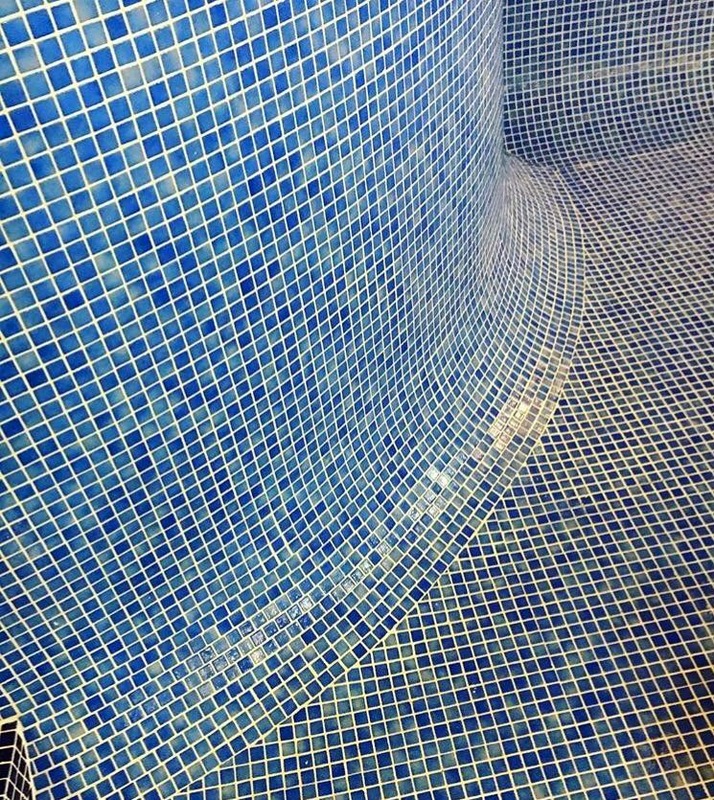 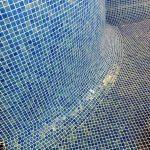 Stenhouse Tiling carried out work on Hallmark Hotel, Glasgow, 15m pool refurbishment , See the images of the work carried out. 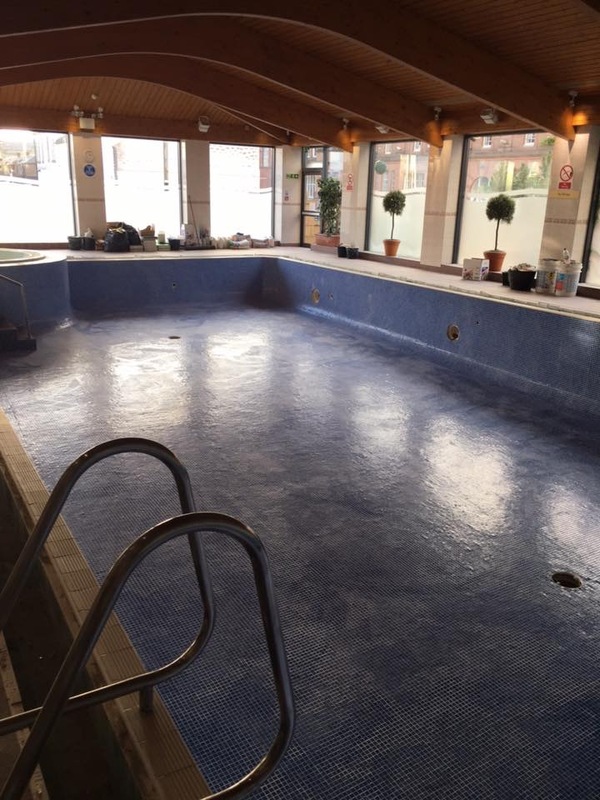 Duration : 2 Weeks . 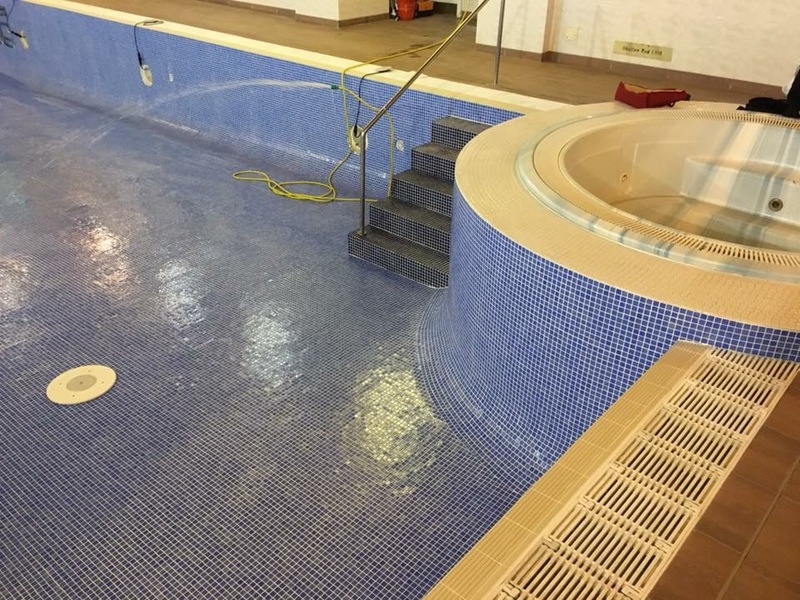 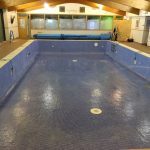 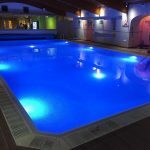 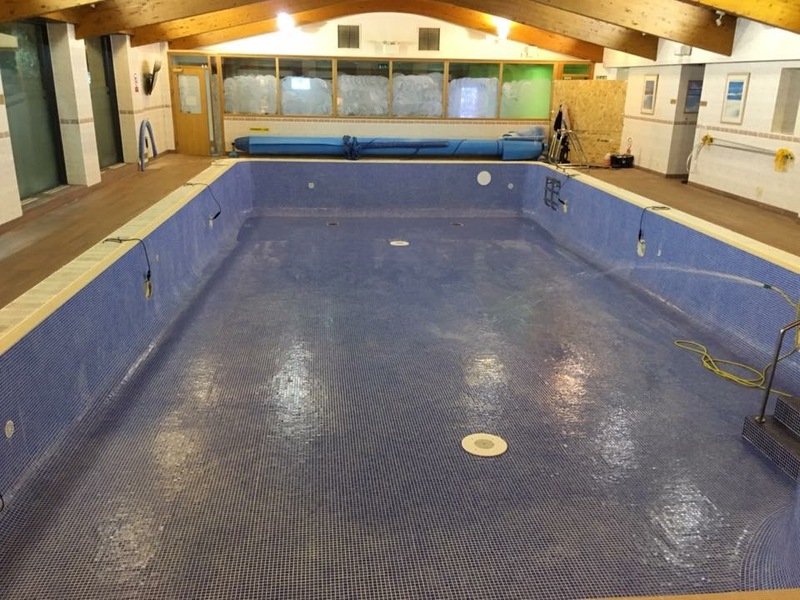 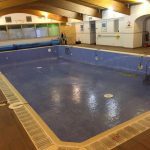 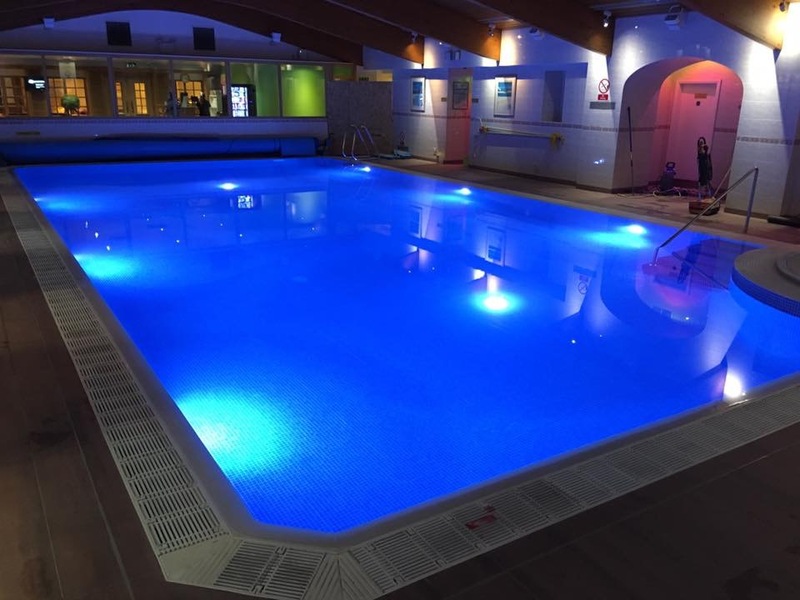 Work Carried Out : 15m pool refurbishment.